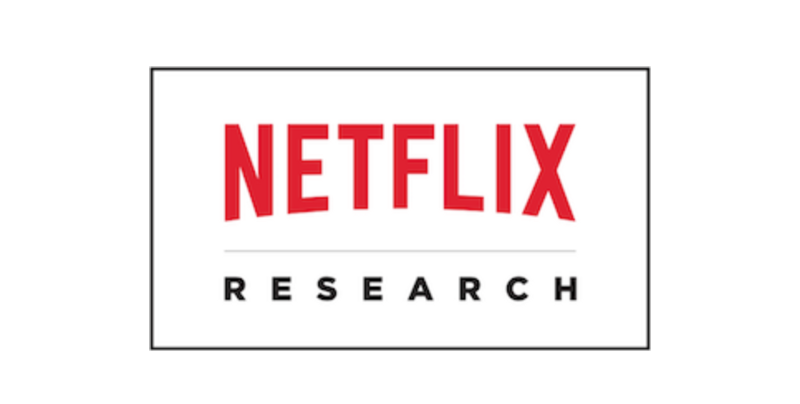 Netflix CEO — Reed Hastings predicts 15B$ in revenue this year. 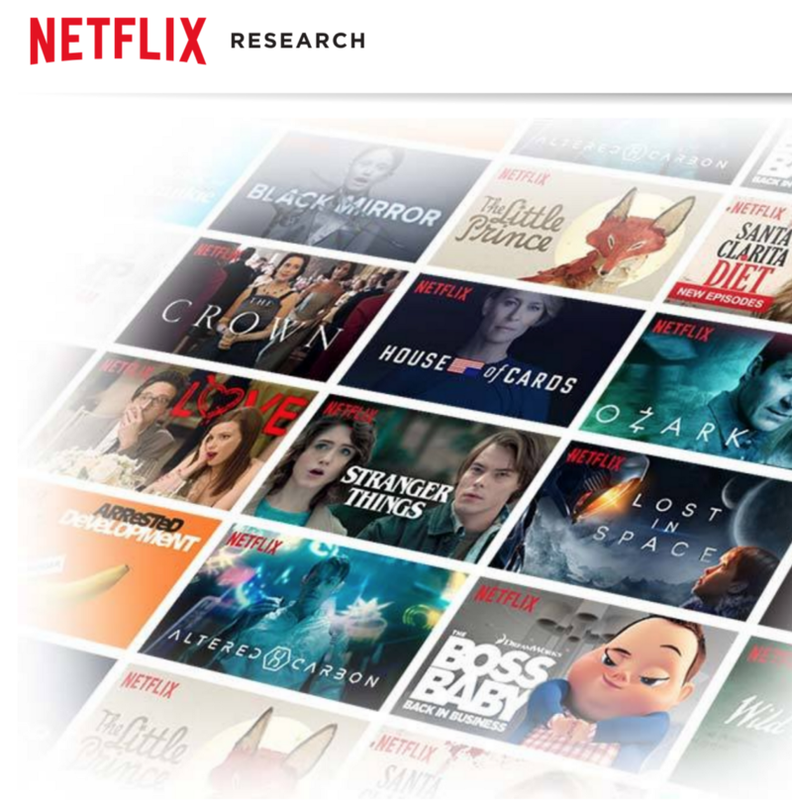 How would you build and test a metric to compare two user’s ranked lists of movie/tv show preferences?How best to select a representative sample of search queries from 5 million? What is the use of regularization?What are the differences between L1 and L2 regularization, why don’t people use L0.5 regularization for instance? Bio: Vimarsh Karbhari (@vimarshapi) is an Engineering Manager, a Udacity Deep Learning & AI (part1) Alumnus, and the Editor/Founder of Acing AI.